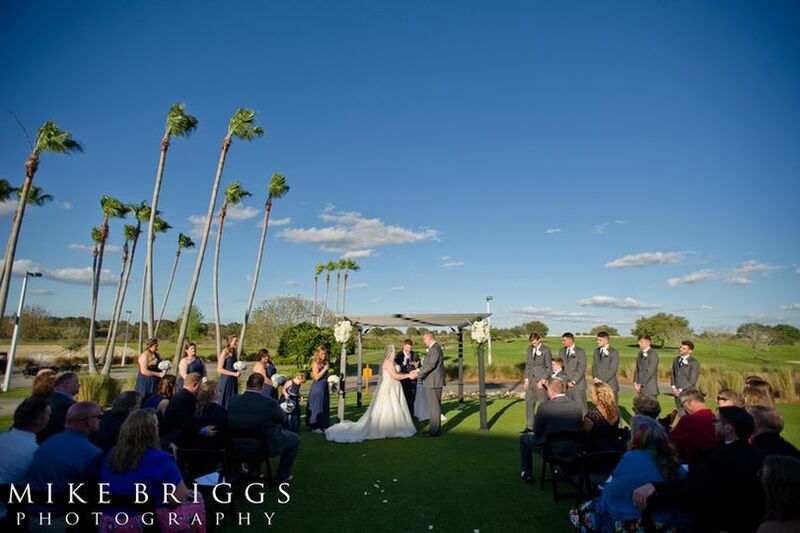 Orange County National Golf Center and Lodge is a golf club wedding venue located in Winter Garden, Florida, also serving couples from the Orlando and Daytona Beach areas. 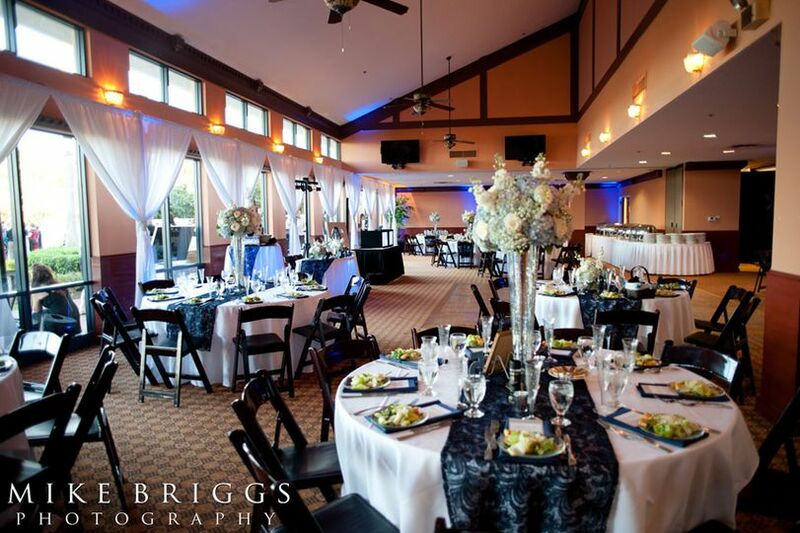 This recently enhanced lodge offers fresh, modern amenities and gorgeous views that will be sure to make your event experience amazing. 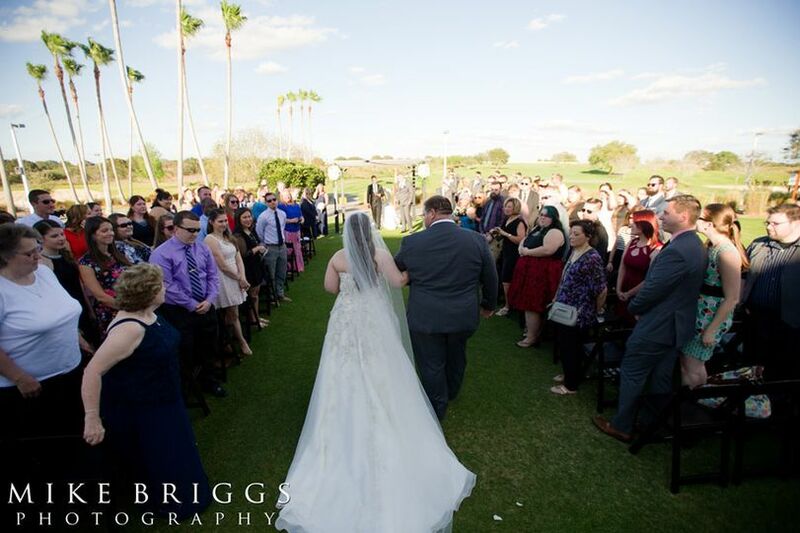 Turn your upcoming wedding or special event into a relaxing golf getaway for the entire group with excellent lodging and accommodations, top-notch golfing facilities, and friendly staff. 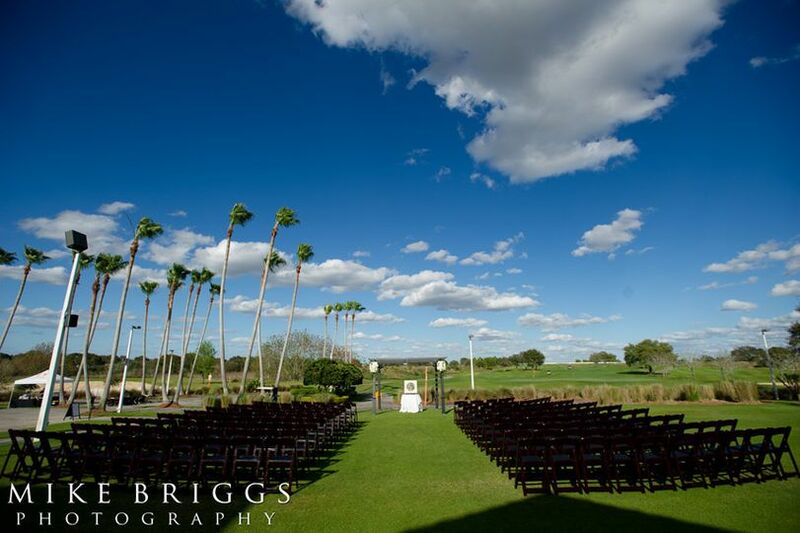 Orange County National GOlf Center and Lodge is home to a wide range of golfing facilities, courses, lodging, and event spaces. 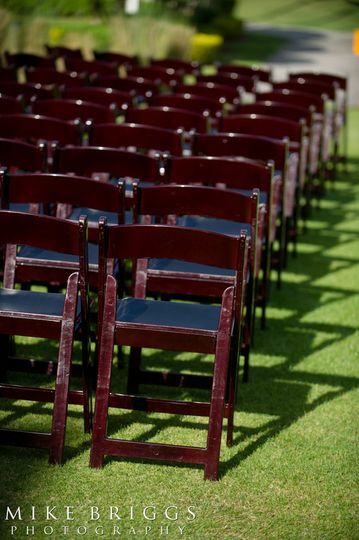 The 22,000-square-foot clubhouse is the perfect space for any special event, including wedding ceremonies and receptions, corporate gatherings, parties, bridal showers, and more. 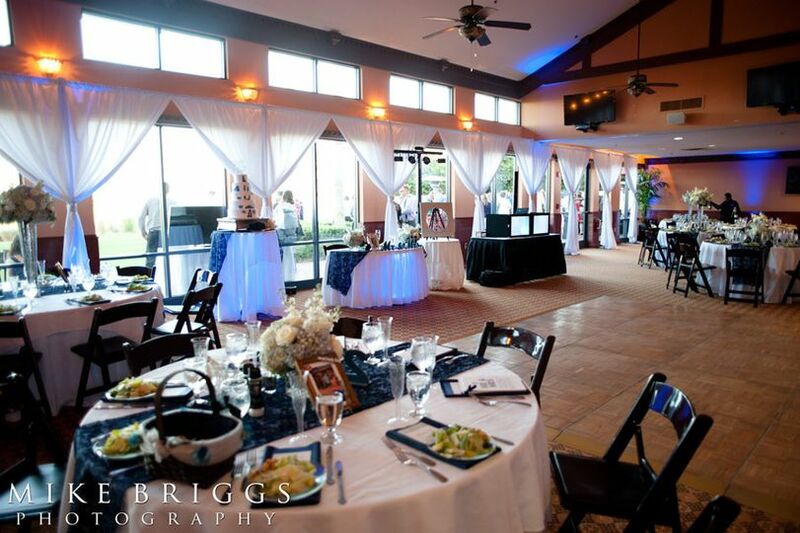 It is a truly unique and luxurious venue with views of the Panther Lake, Crooked Cat, and Tooth golf courses. 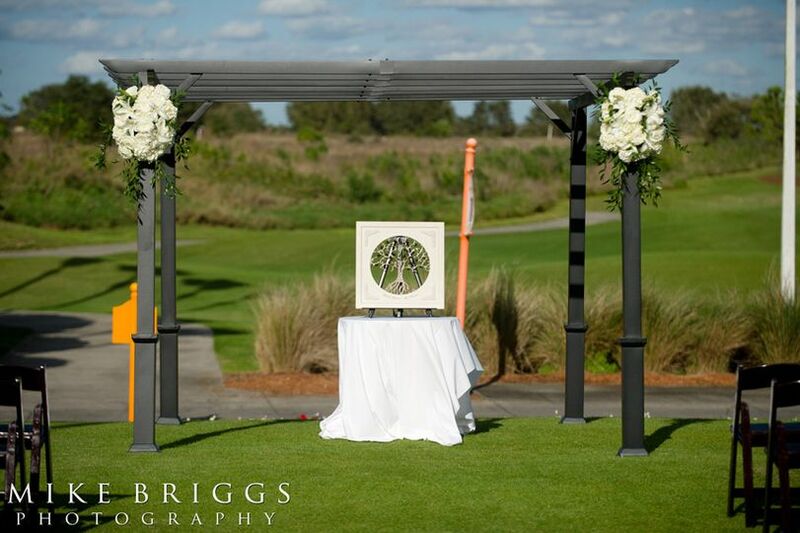 Enjoy the beautiful views of the manicured lawns, along with the country’s largest golf practice facility at 42 acres. 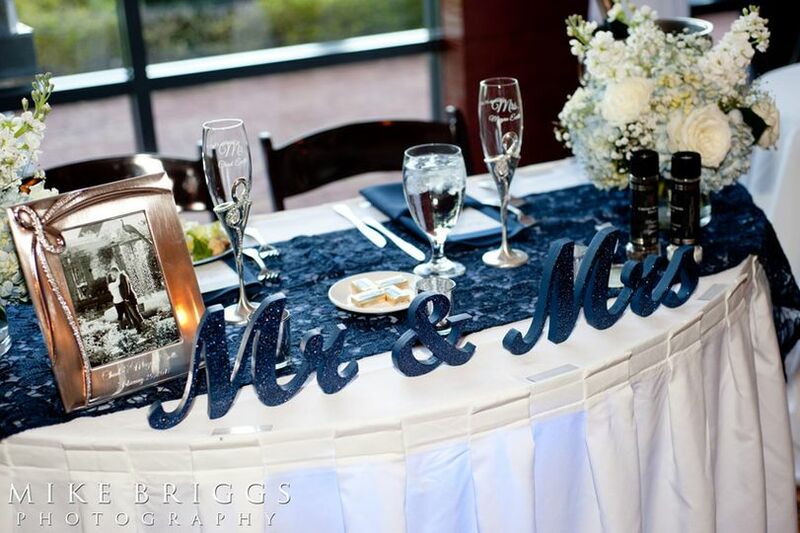 Not only is this venue perfect for special events of all kinds, but it has everything you need to keep your guests entertained for the entire stay. Even the suites are of the highest quality, furnished with seating areas, bathrooms, and full-sized refrigerators to make your stay even more comfortable.